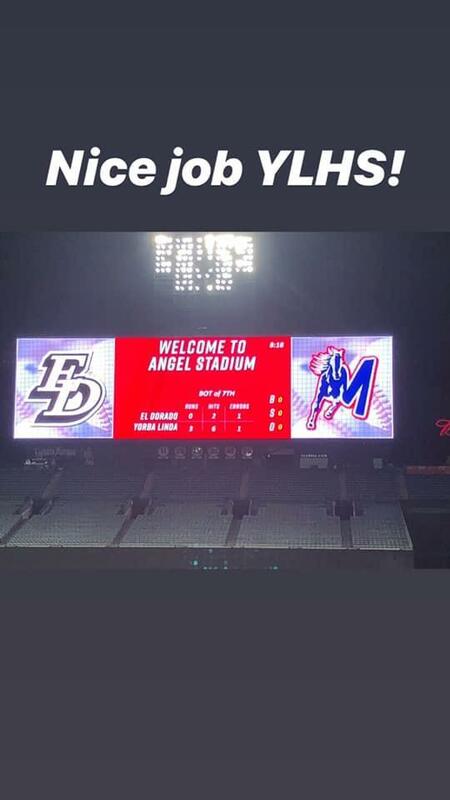 Congratulations to the baseball team for their 3-0 win over El Dorado at Angel Stadium last night. In addition to an excellent baseball game, attendees were treated to an outstanding version of the National Anthem by Nadine Kashou. Click for a video link to her performance of the national anthem.